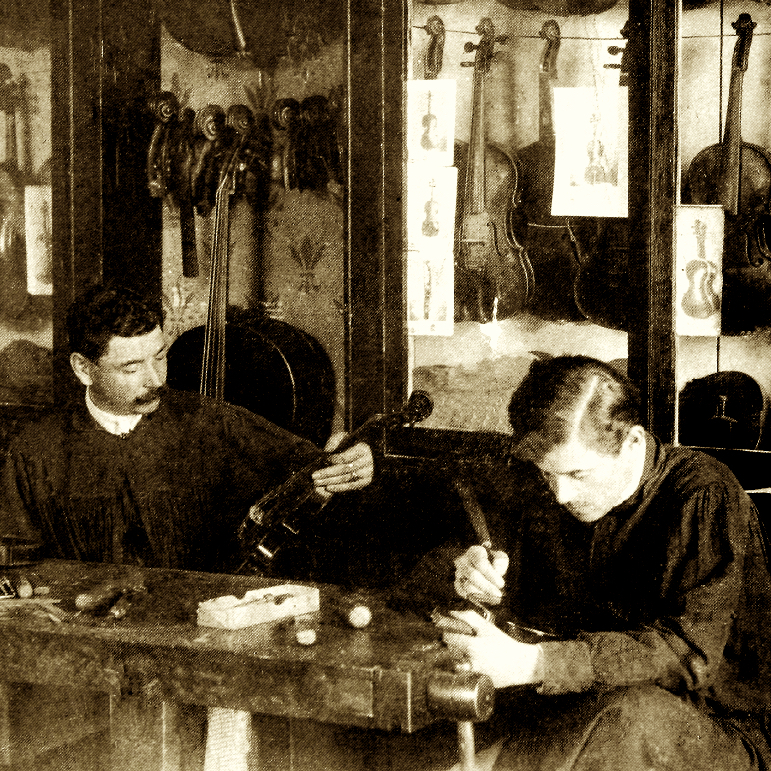 Jean Frédéric Schmitt's workshop in Lyon. 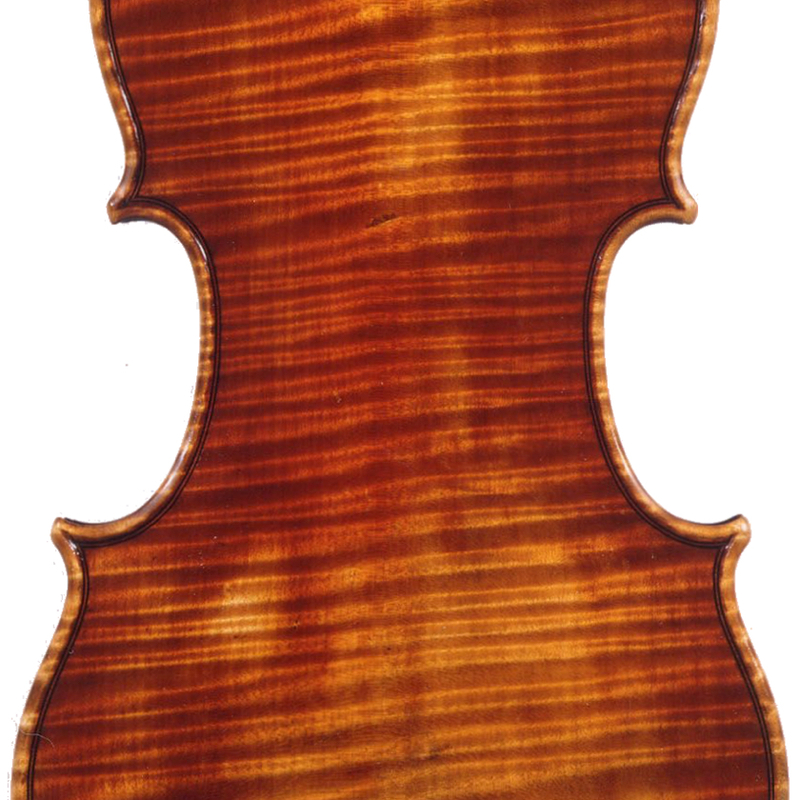 Output three levels of quality: "Vincent", "Delaune" and "Daber". 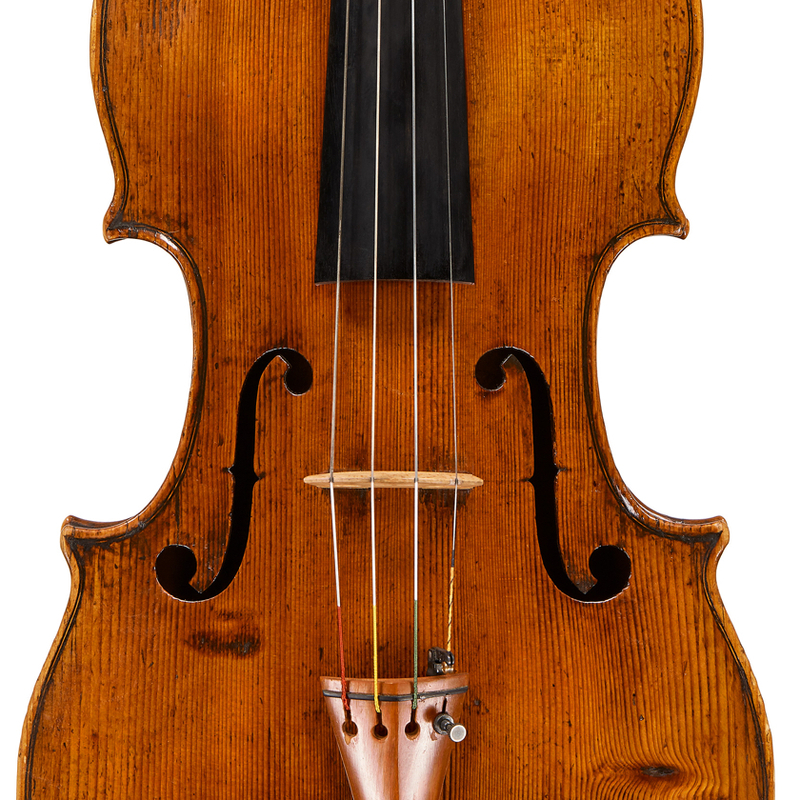 - The auction record for this maker is $1,949 in Dec 1995, for a cello bow.